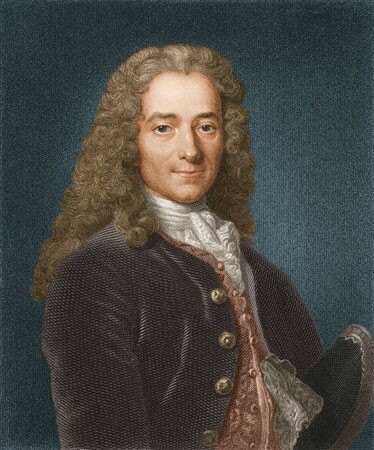 Francois-Marie Arouet or Voltaire was a famous writer. As a writer he was most concerned in individual rights and civil liberties. He believed that man had the natural right to freedom of speech, press and religion. Voltaire was against widespread participation in government because most people were uneducated. He didn't mind Monarchy as long as it was an Enlightened monarch. He was very prolific meaning he wrote plays, essays, novels and letters. He lived from 1694-1778.